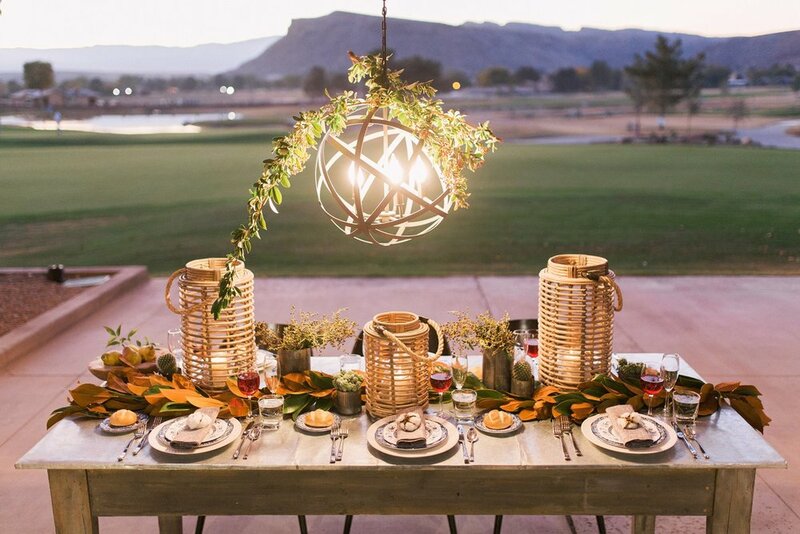 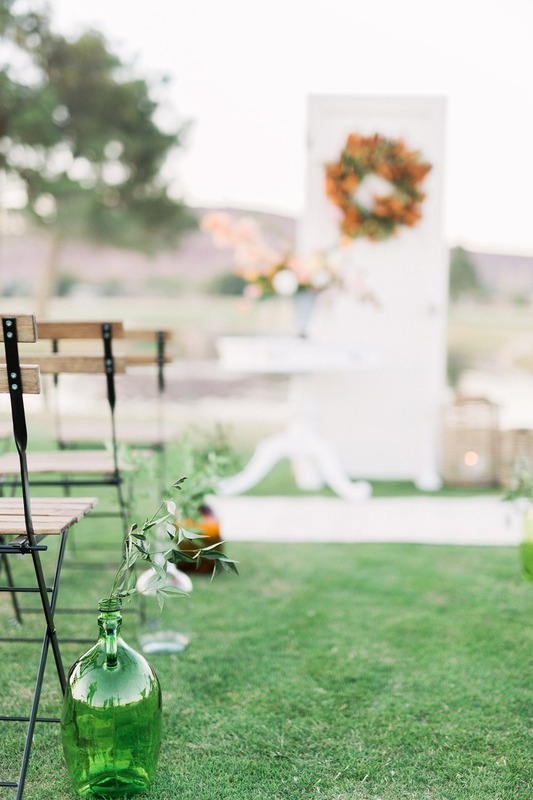 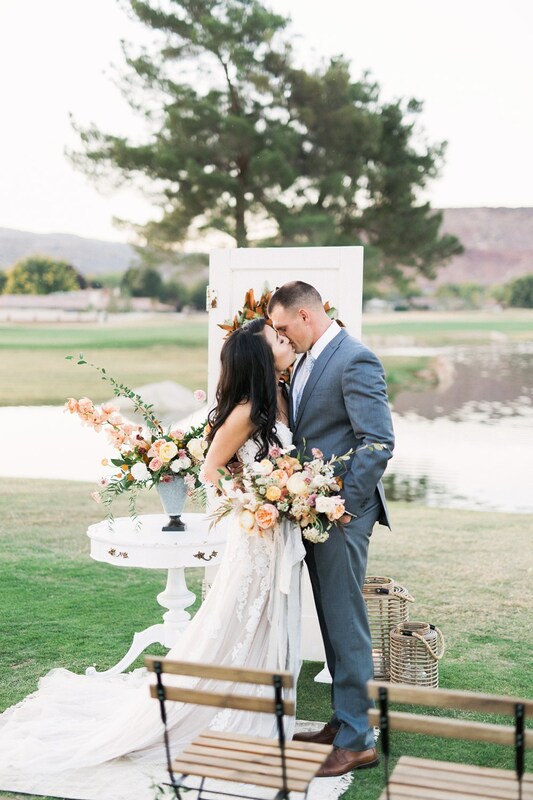 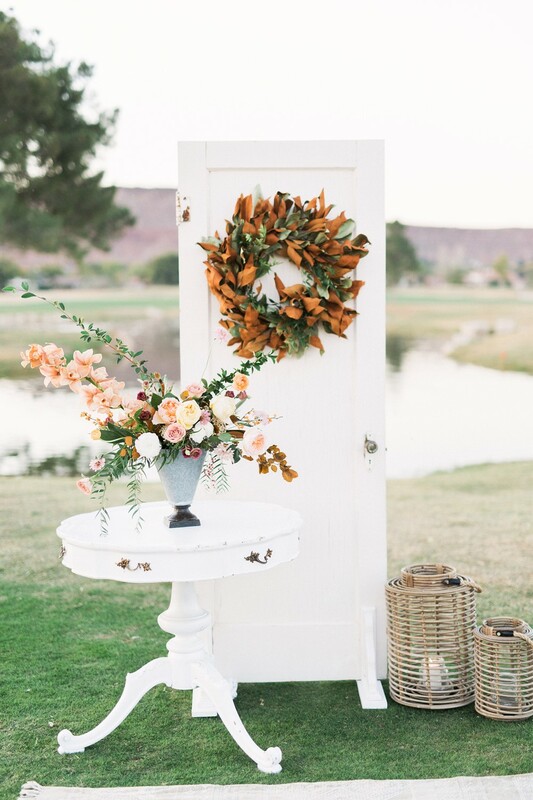 if you haven't been to the bloomington country club you should check it out, this is the perfect place for a st. george wedding. 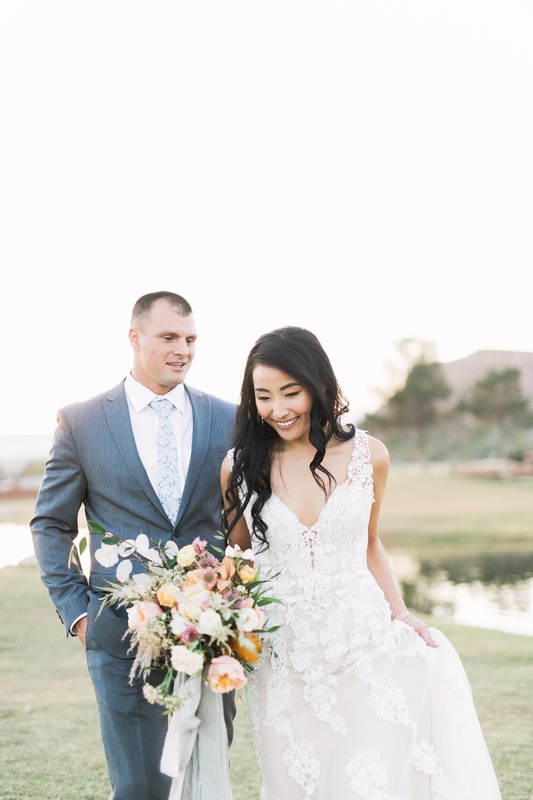 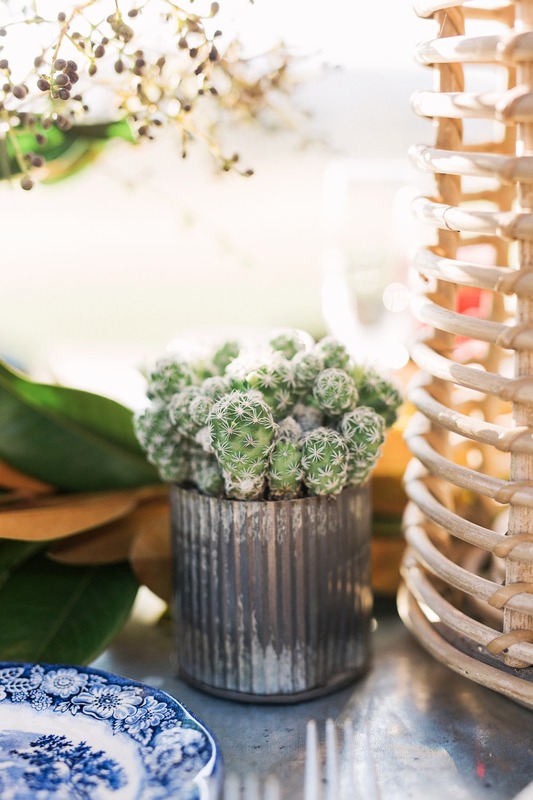 we had to opportunity to work with laura from forevermore events and jimmy of gideon photography to create this stunning wedding inspiration. 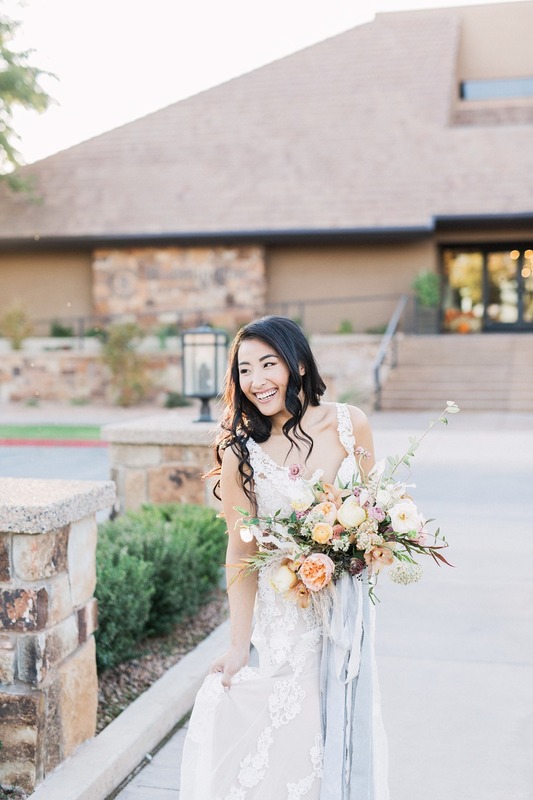 flowers used: juliette garden roses, peach ranunculus, blush scabiosa, rust orchids, rice flower, astrantia, navy berries and many textured foliage.